Over the past 12 years, we’ve helped 1,000+ students and provided 25,000+ hours of tutoring. Thanks for stopping by! Kevin and I are brothers and the co-founders of PrepMaven and Princeton Tutoring. 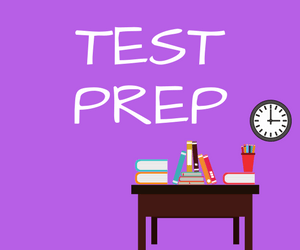 We provide the highest quality test prep and academic tutoring. Every week, we receive messages from happy parents about their student’s increased test scores, grades, and confidence. Our carefully designed program combines our best strategies with time-tested and proven approaches to studying, taught by expert tutors in-person or online. Our free resources are better than many paid products. Our content is personally created by our co-founders, so you know that it is accurate, highly researched, and practical. 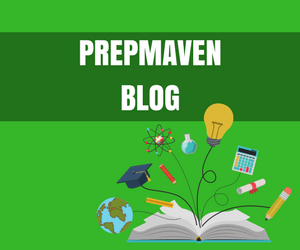 Find in-depth research, original analysis, and practical advice on our blog. Need additional help? Our services provide a structured way of taking our knowledge and applying it to various components of the college admissions process. Work with highly-rated tutors to create a personalized SAT or ACT study plan to reach your goals. Flexible packages for short-term or long-term help. Click the buttons below to learn more about our program and our truly amazing tutors. 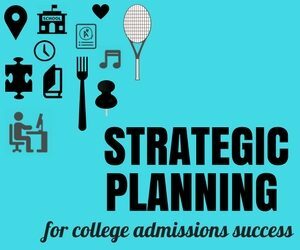 Do you have a plan for college admissions? Don’t wait until 12th grade. 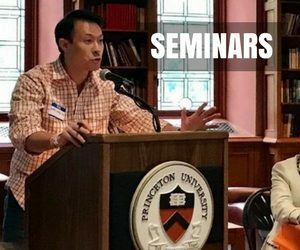 Our unique approach helps you develop a plan that prepares your child for both personal and college admissions success. 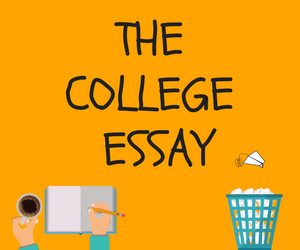 Work directly with our writing experts to make sure your personal statement or supplement is on the right track. Our consultants will guide you through the creative storytelling process to uncover your most compelling story.